Last week-end the grand prix of Italy was played in Rome. There were many excellent players taking part. In the Open category, Carlos FLores defeated Massimo Bolognino (5-1) in the final. 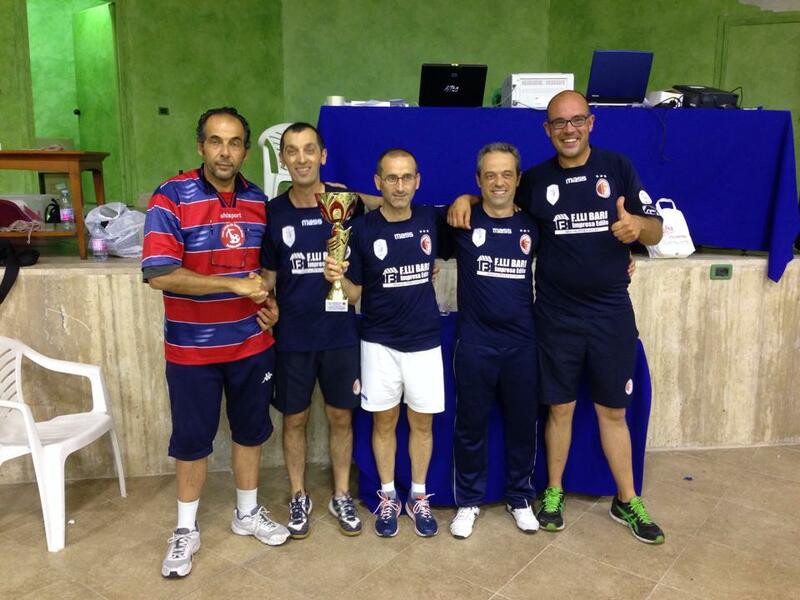 It was a perfect week-end for Flores who also woon the team event with his clubmates of Reggio Emilia. They beat CCT Roma in the final. In the other individual categories, all winners came from Italy: Calonico in the veterans, De Francesco in U19, Borgo in U15, Giudice in U12.